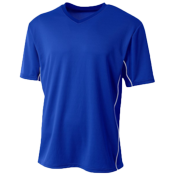 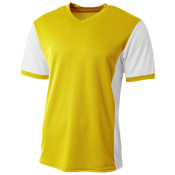 CustomPlanet offers Soccer uniforms, jerseys and pinnies at cheap, wholesale prices. 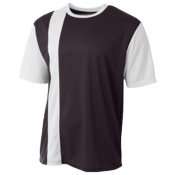 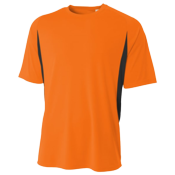 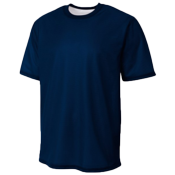 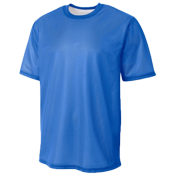 You can design your own soccer jersey and have it in time for your soccer tournament. 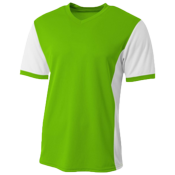 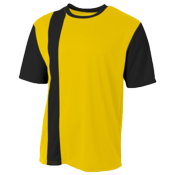 Click on any product to design your soccer uniform using our soccer clipart and jersey designer!